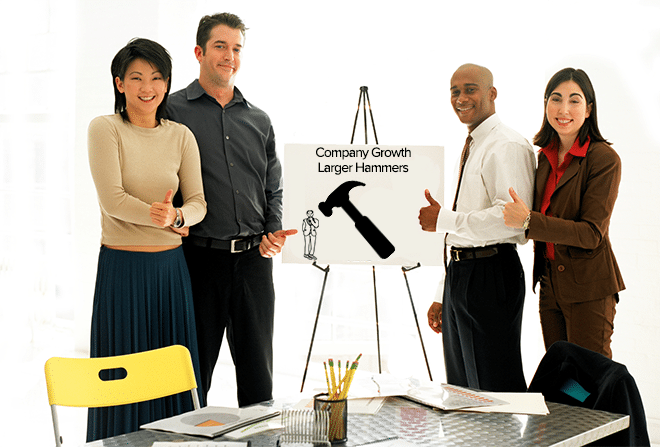 Are your marketing objectives correct? In a world where B2B marketers espouse "full funnel marketing", "revenue marketing" and "ABM engagement", why is it that nearly 90% of them measure success based upon MQL's? The disconnect is probably rooted in an executive team challenged to define the value of marketing but has dramatic impact to the direction of marketing attention and investments. If engagement and customer lifetime value are the objective, what are the strategies? 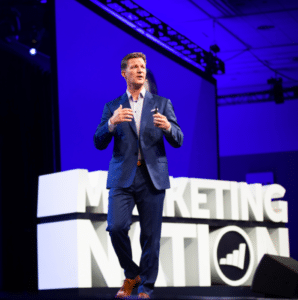 A recent article in Forbes, Steve Lucas, CEO of Marketo, shares his view that marketing objectives and focus are misdirected. "Ask 1,000 people if they want to be 'marketed to', and you'll get a unanimous and unqualified response of 'absolutely no'." Writing this, I believe most of my marketing brethren will absolutely agree with this quote and then go ahead and blast thousands of leads with content the recipient never indicated was important to them. Don't confuse the volume with value: You can determine volume and cost of your marketing messages but only your audience can determine the value. The value delivered is the critical determinant for engagement. Engagement isn't a campaign objective, it's an audience objective. Multiple campaigns, channels and teams must align on audience needs to earn engagement. "Deterministic" marketing: Knowing what your audience members want and need is, today, absolutely critical. Identifying audience needs and earning engagement shouldn't be a hope or guess. To achieve this, the focus of marketing is actually the strategy of deciphering needs, understanding audience. Not a lose assumption, persona guess or segment hope... this is about knowing the buyers at your target accounts and delivering on their needs. This requires a fundamental rewiring of most of todays' marketing programs... turning them from an inside/out, marketer determined approach, to an outside/in, audience determined approach. Engagement disconnect: CEO's believe they're advocating sales and revenue by "breathing down the neck" of their CMO's, saying "Gimme leads!" The reality is that many CEO's cause the issue they most lament... lack of key account or deal traction, revenue traction, long term customer value erosion. Sure, organizations need to drive leads and awareness through marketing. The issue is a matter of definition and balance: defining who's responsible for engagement and balancing the long term needs of engagement and LTV with the short term need for leads. ← Are buyers the key to your ABM tech stack?